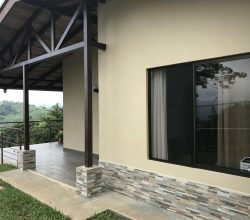 Situated just west of San Jose at an elevation of 1000 mts Santa Ana is known for being the upscale living area of the Capital City of San Jose. 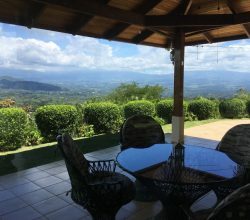 The town of Santa Ana is becoming known throughout the world for giving Costa Rica that modern look and bringing it up to the living standards of other developed countries. This is what you should expect to see from one of the top municipalities in all of Costa Rica. Year after year Santa Ana is voted one of the top three municipalities of the country. It is a nice mix of foreigners that care about their new local town and want to protect their investments and also on the other end are the local Spanish natives who care about the traditional Santa Ana but enjoy seeing the economic boost their town. 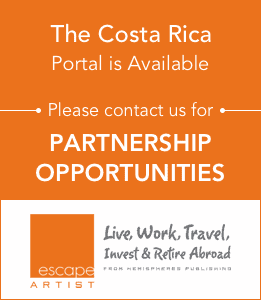 Living in Santa Ana will give you access to some of the finest international gourmet restaurants in all of Costa Rica. The area is also known for its private schools, most being on par with private schools in any other country. 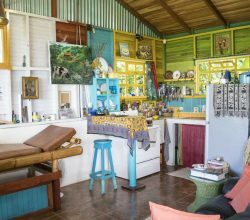 The style of living is a soft mix of traditional Costa Rican with a touch elegance. You can be walking down the road and pass some ole timer’s ceramic shop and your next store can be to a world class fashion store, investment firms, banks, etc. The location is about as good as it gets for the Central Valley which has been one of the main reasons for the real estate boom of luxury homes and condos in the Santa Ana area. One of the first things you might notice is that the neighborhoods are oriented rather well. This is something that the developing world often lacks. Here in Santa Ana within just after a few days, you will know your way around town. All of this is set just minutes from the explosion of new shops, restaurants, banks, medical services, and office buildings of Lindora. The Forum and Costa Rica Stock Exchange are just a few minutes from the center of Santa Ana. The center of San Jose is located around 10 minutes from Santa Ana. In the other direction you can make it to the Pacific ocean in just 45 minutes on the new easily accessible Caldera Highway. 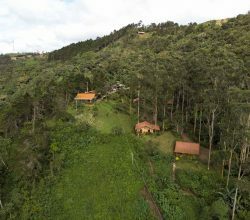 It should be mentioned that the elevation varies in Santa Ana from around 850 mts above sea-level to around 1100 mts above seal level. 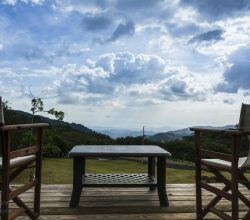 This allows for many of the homes and properties to have a more mountain setting and some of the most breath-taking views of the Central Valley can be seen from many of the luxury homes and condos in the Santa Ana area.